Did you know we are the most recognised and recommended epoxy flooring specialists in South Florida? 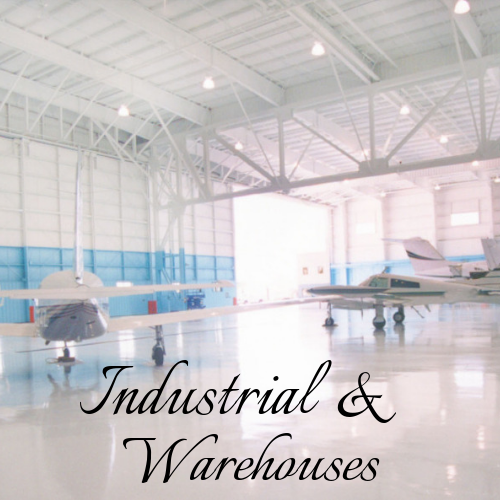 There isn’t a thing we don’t know when it comes to customized epoxy flooring. 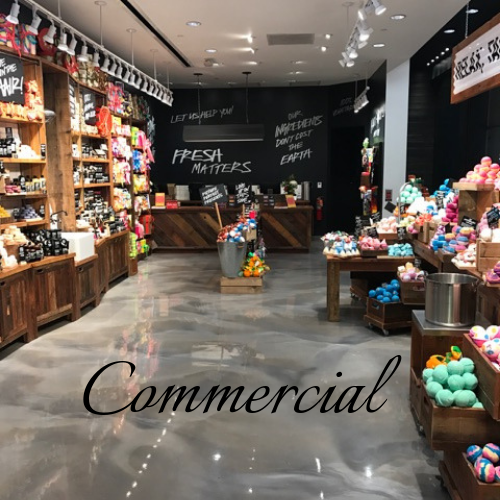 We provide premium bespoke Epoxy flooring installations for Residential & Commercial properties as well as Warehouses & Industrial in Ft Lauderdale. We also specialise in Terrazzo & Marble floor restoration! Metallic | Standard | Chip | 3D - Get started on designing your prefect bespoke flooring for your home or business today! Contact us today on (954) 678-8160 for a FREE estimate, or for any other enquires. Don’t forget we can help you with your terrazzo & marble restoration too!! Commercial, Garage, Warehouses, Showrooms, Residential, Hotels … We do it all. Ask today about offers on large premises. Thank you for contacting Peter at Satin Finish Concrete! We will be intouch with you soon. 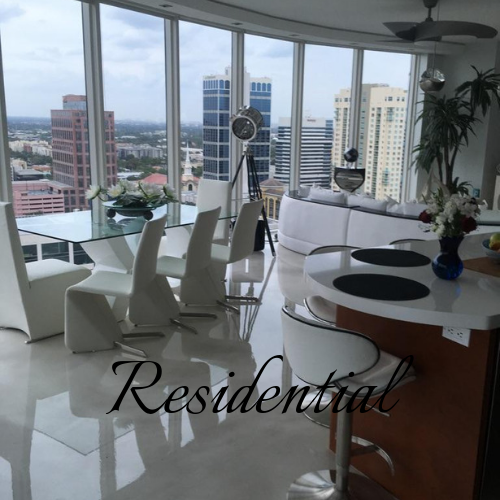 If you require an instant reply please call us on (954) 678-8160.